Dedicated to the highest quality care and the most innovative procedures currently available. 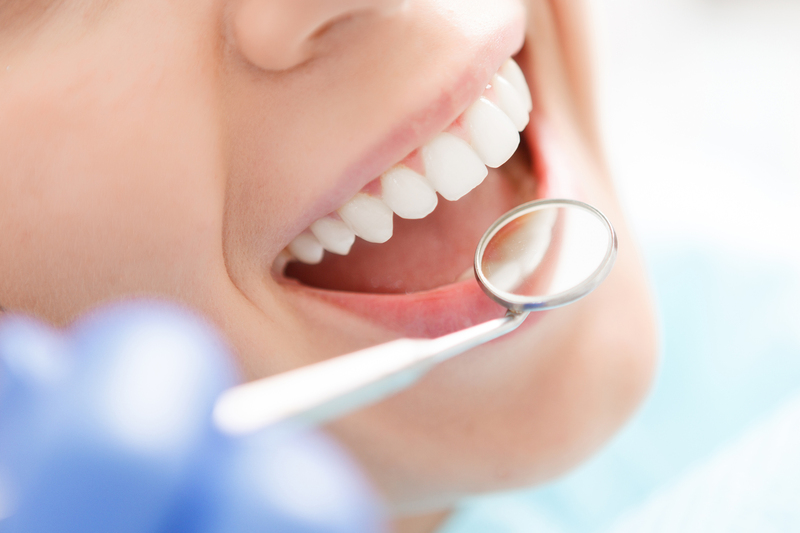 Danada Square Dental Center has provided trusted, superior dental service in the Wheaton area since 1988. Dr. Richard Belniak, Dr. Matthew Brink and staff continue to provide responsive, cutting-edge and personal dental care to our patients. 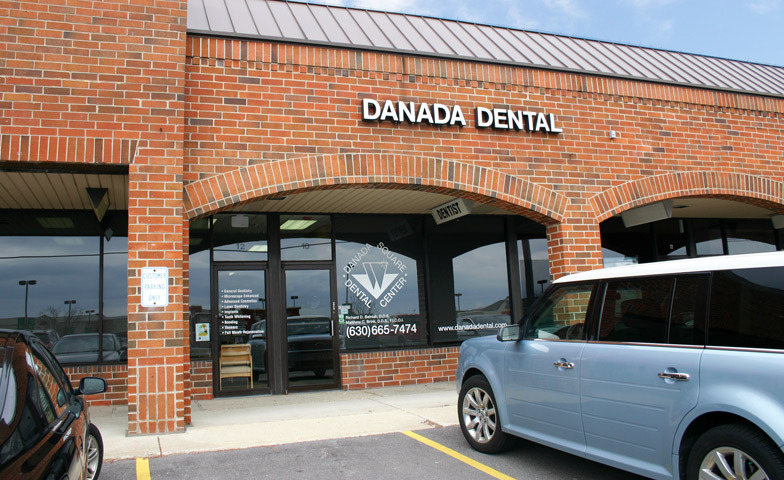 Danada Dental has built its solid reputation on excellent services and superb patient care. Located near the northwest corner of Naperville Road and Butterfield Road.